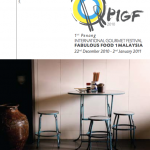 pharmacy online canadian pharmacy Poll Results – Which Penang Char Kway Teow is better? 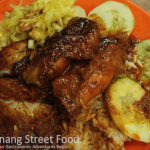 | Penang Street Food | Penang Delicacies "penang food", "penang hawker food", "penang street food", "penang delicacies", "penang gourmet", "food in penang"
Poll Results – Which Penang Char Kway Teow is better? Ok, the results are in…. 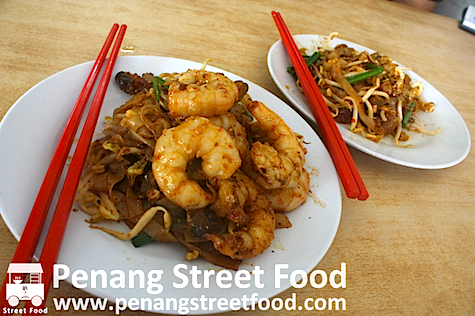 As of June 9 after 26 votes globally the winner of the better Penang Char Kway Teow is…*drum roll*….Heng Huat (Lorong Selamat)! 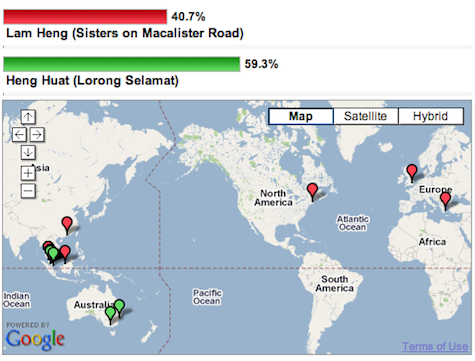 Sister’s CKT lost out by 5 votes. Interestingly we have gotten a few votes from Europe. 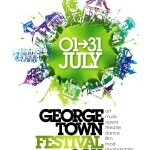 I didn’t realise that the Greeks like our CKT! Not happy with this result? You can still vote here. 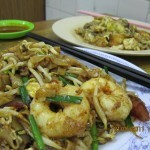 Don’t forget to vote for your favourite in our latest Mee Goreng poll – its on the front page!